There are several supermarkets in the UK that do home delivery. 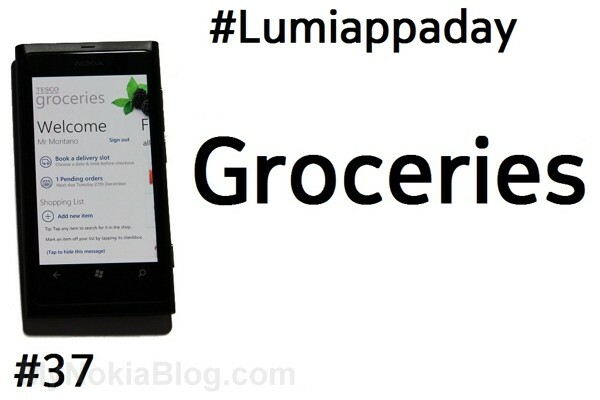 This is Tesco’s app. It’s free, looks great and easy enough to use t hough it could do with a home button. You can do pretty much everyting within the phone, sign in, book a delivery slot, add items to your basket, pick up your favourites, search categories or specific items and check out. The only problem I had was stability but it seems better behaved with the last Lumia update. Note, this might be a UK specific app. Recently it’s been OK but prior to the update it was very temperamental with random errors. 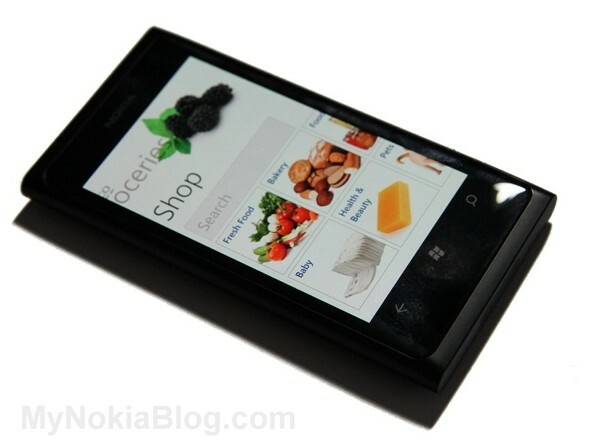 « Recap – did we just see the Nokia Lumia 900/Nokia Ace?? Bigger screen and front cam.